I am guessing that many of you have already seen my previous post on ‘Stoptober’ and all the encouragement about quitting smoking throughout the month of October (and hopefully beyond). As you all know from the post, I have never been a smoker, and I am strongly behind the campaigns and brands pushing for the nation to try and stop just purely because I am quite health and beauty conscious, and think that everyone should benefit from really trying to improve their bodies. 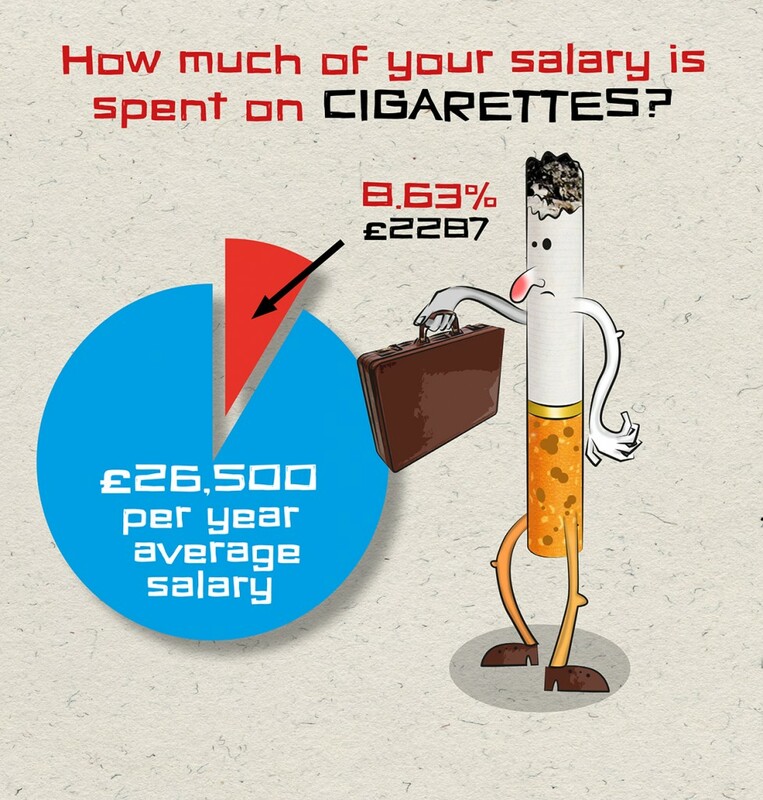 Firstly, its amazing to see so many people recently start to get out of the smoking habit. 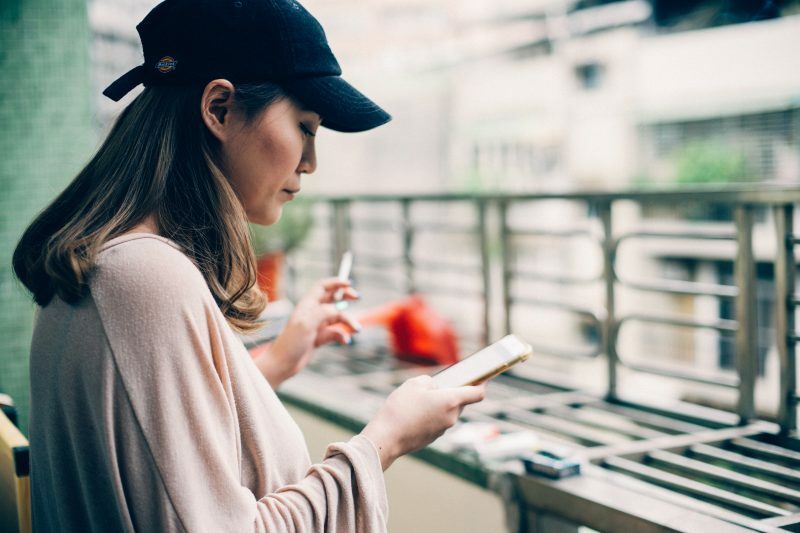 There have been many people turn to vaping as a way to ease them away from it, with companies such as Vape UK providing a solution to many ex-smokers. This is just a little post today to follow up from my previous support by throwing another angle at you – think about all the money you could save! I feel like if people really thought about it – like, realistically- then it’s such a huge spur of motivation in itself. My Voucher Codes surveyed 1000 people, and for many of these, the driving factor for giving up was to save money – did you know an average smoker could buy 5 XBox Ones or a Prada bag with the money they save if they give up? The results have even been picked up by TNT magazine. And here is my favorite bit – look what you could buy if you quit! As a non-smoker, I might even try putting away the money I would spend if I was a smoker and treat myself in the new year to some designer shoes! Much more worthwhile. So as well as the health and beauty benefits, the money side of the situation is also quite a biggy. I’m in no position to ever tell any one what to do, and I am just posting these blog posts to support all the brands and campaigns who are putting a lot of effort in to encourage and motivate people to quit for Stoptober. But it’s something to bear in mind for any month of the year, not just October. If you’re trying to quit smoking, vaping can be a good stepping stone to help achieve your goals. It’s a personal choice, but if you have been thinking of quitting, I hope these findings have gave you some positive motivation. Next Post Giveaway: WIN x1 night in a Travelodge of choice for a Blogger! A perfect info source. Thanks for taking the time to discuss this, I feel strongly about it and love learning more on this topic.